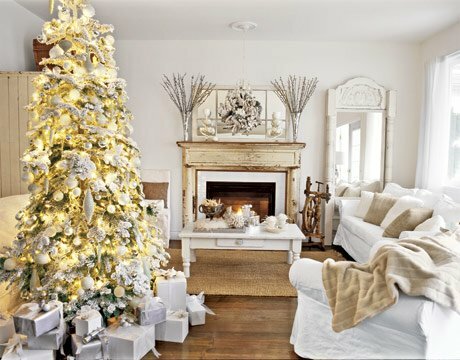 I love how this holidays living room is decorated in clean crisp white and beige with a touch of gold on the tree; the fire place looks so inviting a perfect place to just chill with a hot toddy. We have been super busy at the studio creating our blush pink and gold color palette for the holiday season we can’t wait to finish our candy table. We are looking forward to a fun filled and busy holiday season!